As editors, we’re excited to keep you updated on all the latest and greatest innovations in the beauty space. But that doesn’t mean we don’t want to hear from you. You Asked is a series where we explore the questions our lovely readers have sent our way. Yes, you! Whether in the comments section, the search bar, or on social media, we’re diving deep into the things you really want to know. From questions about hair tools and dry shampoo to makeup trends and skincare products—we hear you. And we’re here to help. 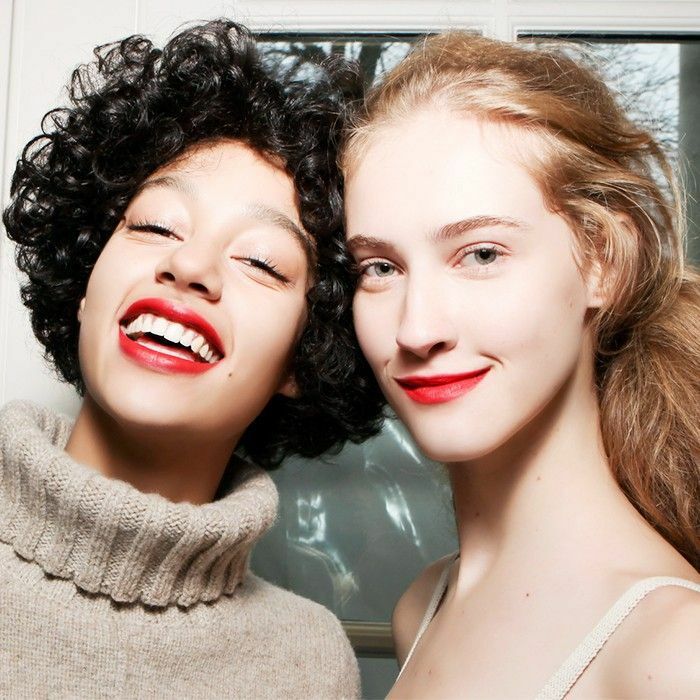 There are so many great lipsticks with moisturizing formulas, super-pigmented color payoffs, and flattering shades. To narrow down the choices, we spoke to a bevy of different makeup artists about the shades they love that look good on everyone. But we realized many of those options were on the splurge-y end of the spectrum, and you deserve a few more budget-friendly options. So since you asked, we delivered! Keep reading for the drugstore lipsticks that look good on everyone (as well as some tips for choosing the best shade for you). "I think that every girl should rock a red! The whole thing about makeup is it is fun, and you should explore different shades to find your favorite. As a general rule of thumb, I opt for raspberry reds on fair skin or those with a blue undertone. For fair to medium, do the fun candy-apple '50s red with a slightly orange undertone. Then, for medium to olive skin tones, go for a red that has a bit of a pink undertone or a magenta red shade. For dark complexions, I love, love, love to go for wine shades. Think merlot, cabernet—deep shades. The great thing about reds is that there are so many variations. I love the L'Oréal Paris's Collection Exclusive Reds Collection for example—it has a range of different shades that correspond to the different L'Oréal Paris spokesmodels, from Blake to Liya. So you can try them all and pick the perfect shade." 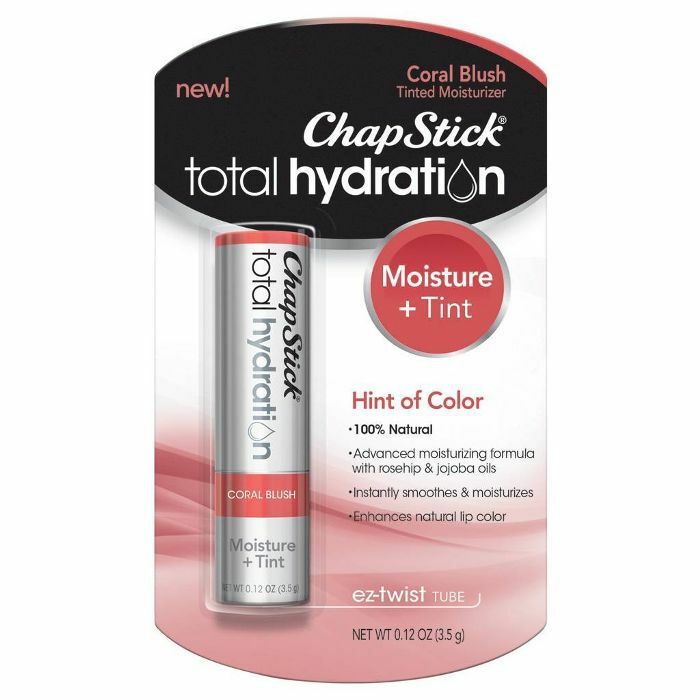 "My universal must-have is a coral blush tint from ChapStick. 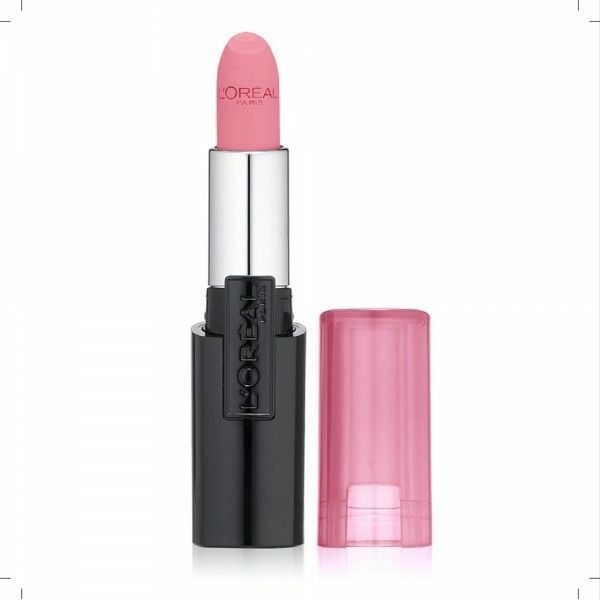 It's 100% natural and can be used with other lipsticks to keep your lips moist without disintegrating other lipsticks. I always send my clients with one of the shades and have them use it to keep their lipstick fresh. It's just a sheer hint of color, so it looks good on everyone." 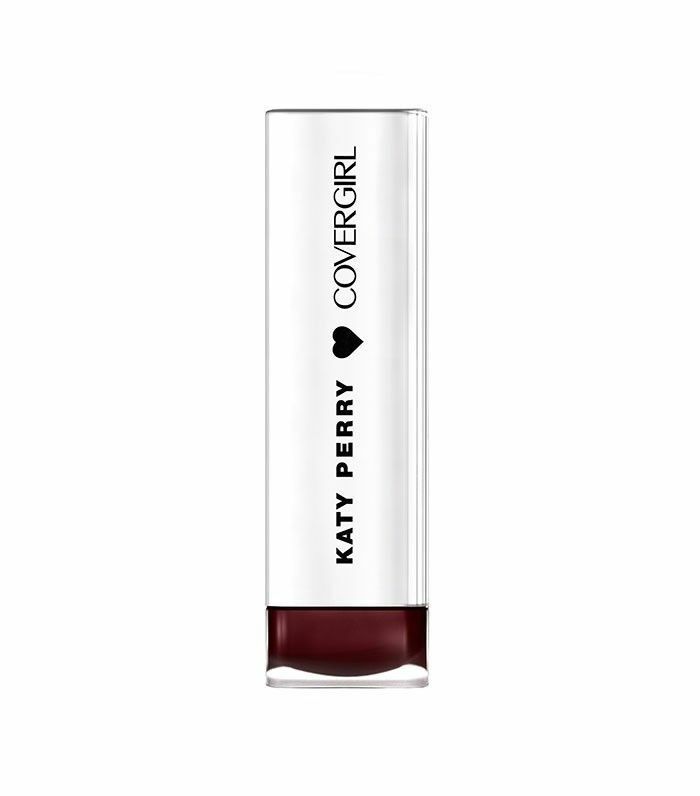 "It's by far one of the easiest, smoothest, prettiest matte lipsticks I've ever tried. I especially love Seduction—it's the ultimate I-woke-up-like-this color—for light to medium skin tones and Forever for darker skin tones." "It's flattering for different skin tones because the blue undertone of the lipstick. Also, you can apply just a sheer layer for shine and glow or build the color for a more saturated effect—depending on your complexion or the occasion. It's easy to use with your other favorite lip products, liners, and glosses, so it's easily customizable." "I love a great '90s throwback, and this shade is the one. A deep raisin shade is so universal because the blue base is neutralizing on so many skin tones as it adds depth." 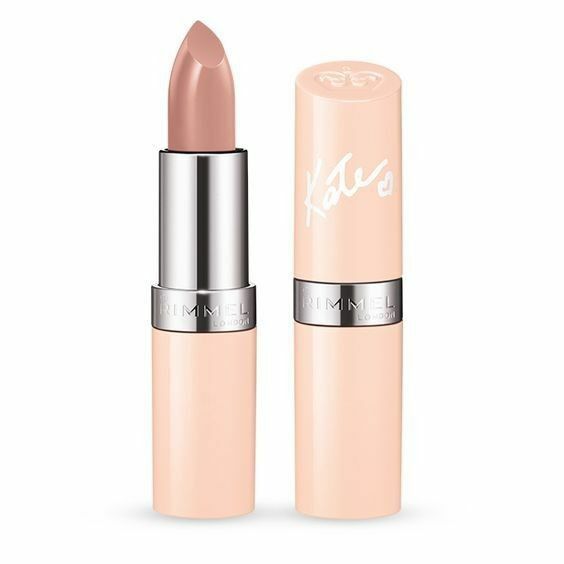 "This beautiful pink-y beige looks great on every skin tone. I've used it on so many different clients. It is amazing to compliment a smoky eye or a more natural makeup look. 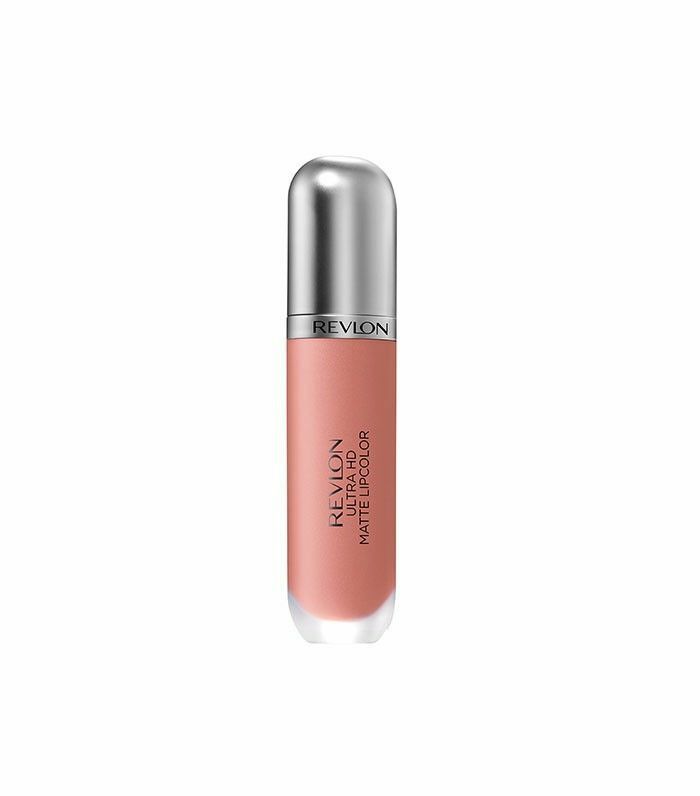 Plus, its fashionable package and great price make it a great drugstore find." Do you have any favorites to add to the list? Let us know in the comments below!